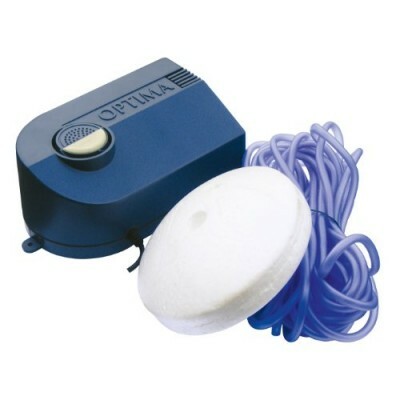 The Laguna Aeration Kit enhances pond water quality all year round. It works to prevent pond surfaces from completely freezing over in winter and allows for proper oxygen and gas exchange necessary for fish to survive. The Aeration Kit enhances oxygen levels in water gardens and ponds and is beneficial for any size pond. 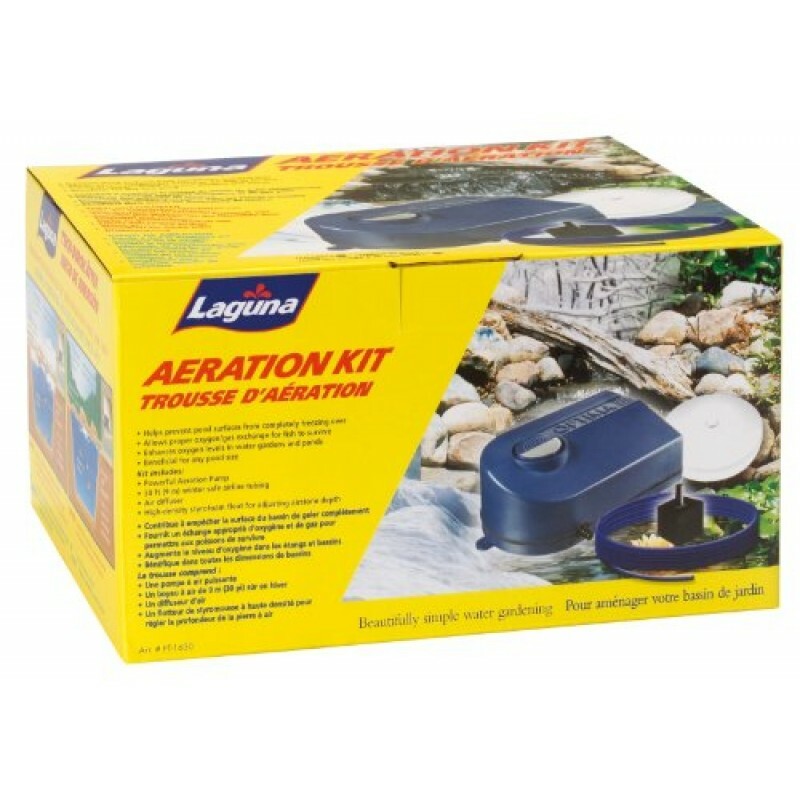 The Laguna Aeration Kit includes a powerful aeration pump, 30-inches of winter-safe airline tubing, an air diffuser, and a high-density styrofoam float for adjusting air stone depth. It is a great kit to have to maintain your pond and fish during the winter months.